Few things are as versatile and luxurious as a cashmere sweater. It's one of the softest and most comfortable garments that works with just about anything in your closet. 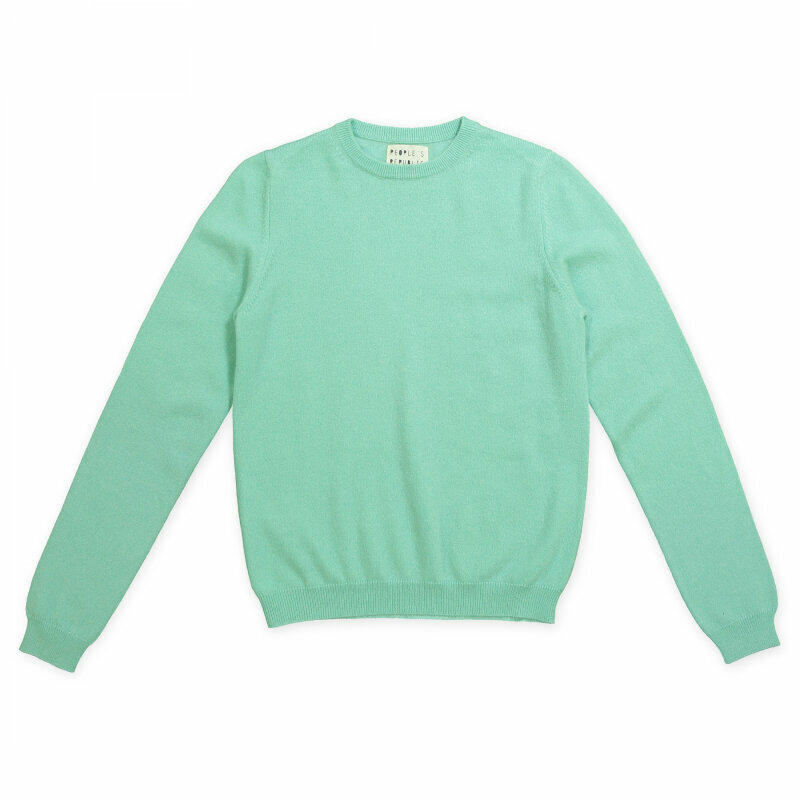 Womens Roundneck is made of 100% soft cashmere. It comes in a range of beautiful colors and is tightly knitted to keep peeling to a minimum. Lilac is part of the Miami Collection - a selection of carefully chosen pastels that are perfect for Summer.